MAT Orange Union Square Area Rug - Grey - Swatches may be available. Hand Tufted. Contemporary. 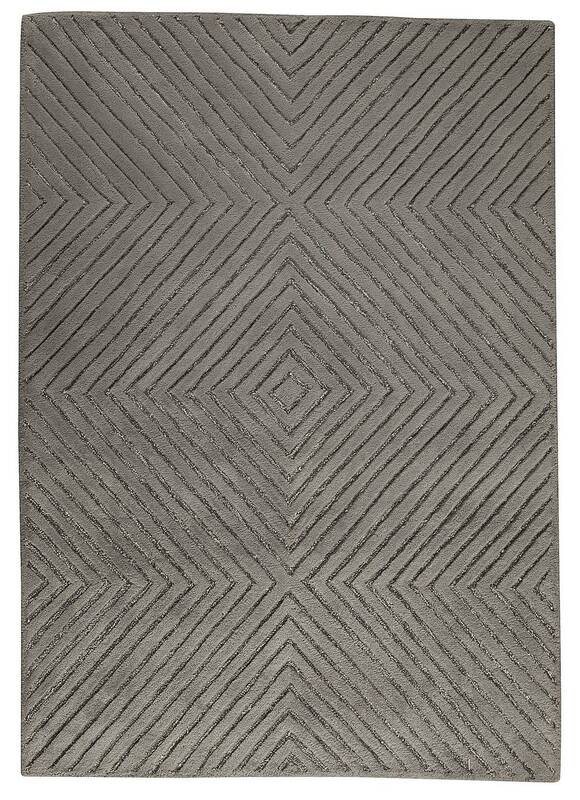 Fantastic arrangements of symmetrical lines, made by hand-tufting and carving into an artisan rug of 100% Indian wool, give transitional distinction to the Union Square Grey collection. 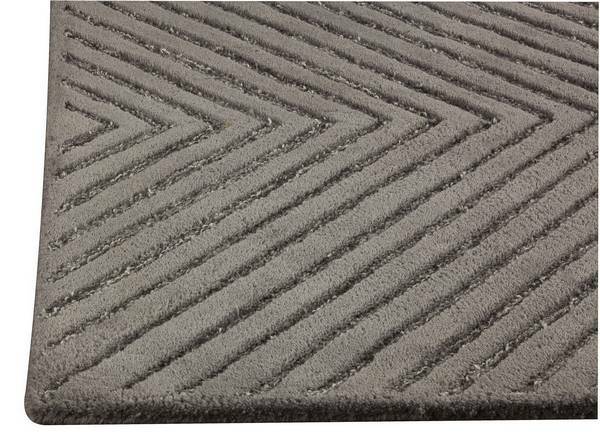 The look of this room-defining rug centers the viewer's gaze, while its luxe high-low pile hints at upscale tastes even in the solid colorway of the carpeting. This design includes several brilliant hues to choose from, as well as, a range of size choices to accommodate your needs. 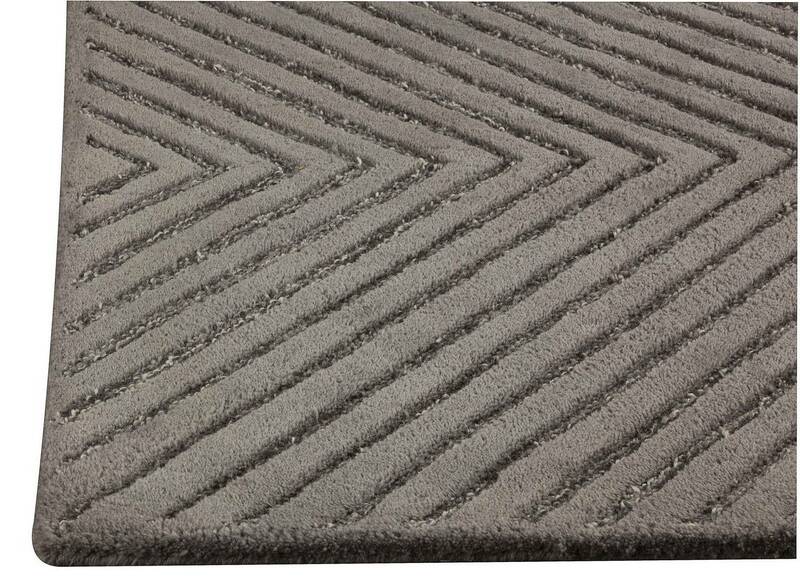 Hand Tufted with 100% Indian Wool. Geometric design. 100% Indian Wool. Cut and Loop; High Low; Hand Carved. Pile height is .5 inches. Made in India. 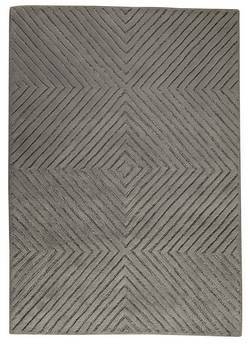 MAT Orange Union Square Area Rug - Grey 5'2"x7'6"
MAT Orange Union Square Area Rug - Grey 7'10"x9'10"